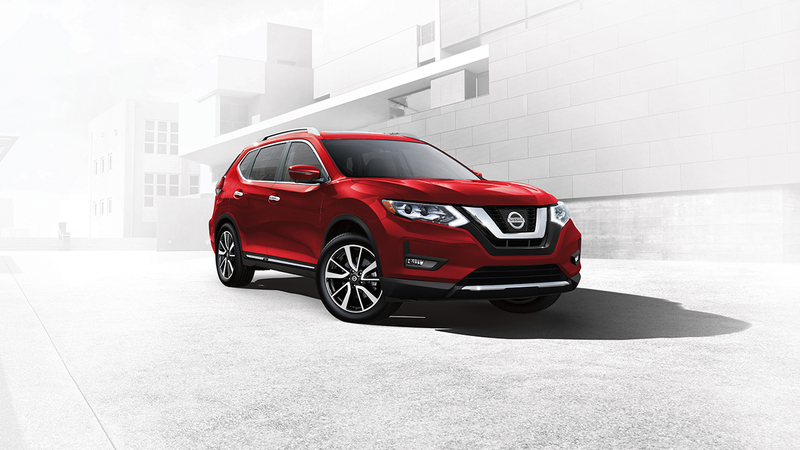 If you’re curious about whether buying or leasing a new car is the best choice for you but are not sure where to turn to next, then the professionals at our Nissan dealer in West Haven, CT, are ready to help. The differences between buying vs leasing a car are important to understand, as the answers truly vary on a case-by-case basis. When you’re in the market for a new car, truck or SUV and deciding to buy or lease, it’s important for you to weigh factors like cost in relation to your budget, how the vehicle fits your lifestyle and much more. For guidance and to find answers to each of your questions, you can sit down for a consultation with our Nissan financing experts where they’ll help break down the pros and cons of each for you to easily understand. Your Nissan is 100% yours to do with as you please after you finish paying it off. There are no mileage restrictions or excess wear and tear charges to worry about when you buy a Nissan. If you’d plan on owning your Nissan for six or more years and don’t mind natural wear and tear, buying is the better option for you. When you own a car, you are responsible for all repairs and costs of maintenance. You typically will pay a smaller down payment and lower monthly payments when you lease a Nissan. 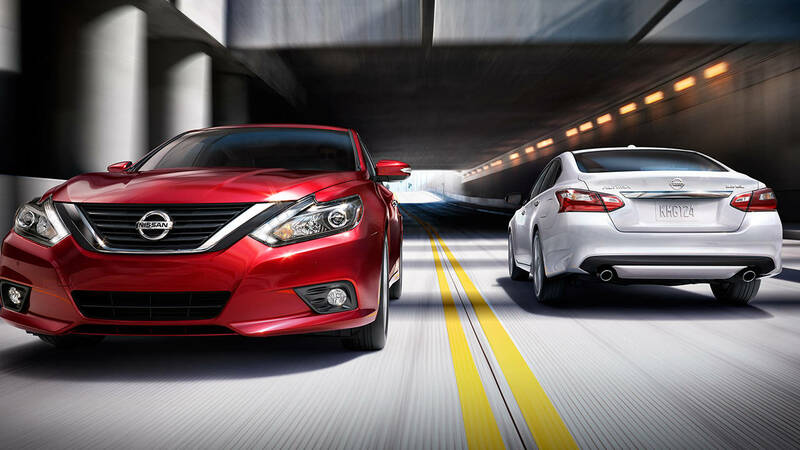 It’s much easier to upgrade to the latest models when you agree to lease a Nissan. Once your lease is over, you can decide to buy it or upgrade to a newer model. Your vehicle is normally covered by a warranty for the duration of your lease terms. You will not have to worry about your vehicle’s depreciation over the years. 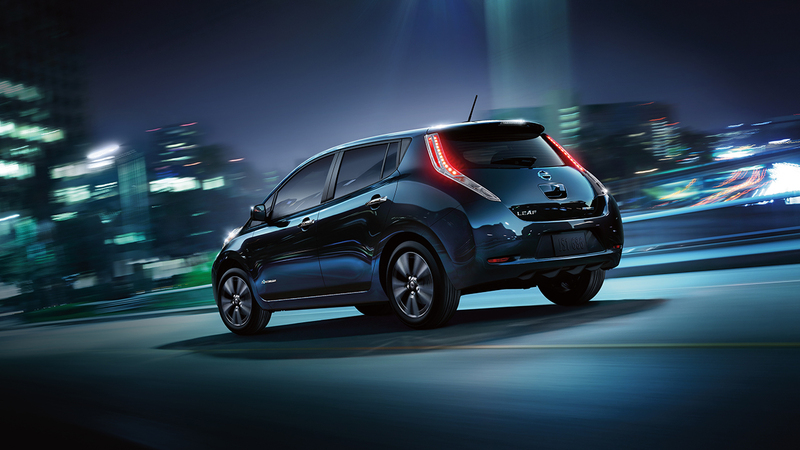 Leasing a Nissan means that you benefit from zero market exposure. Visit George Harte Nissan now so you can pick out the new Nissan car, truck or SUV you truly need. We’ll make Nissan financing or leasing a simple and stress-free process, allowing you to focus on the journey ahead inside your new vehicle!